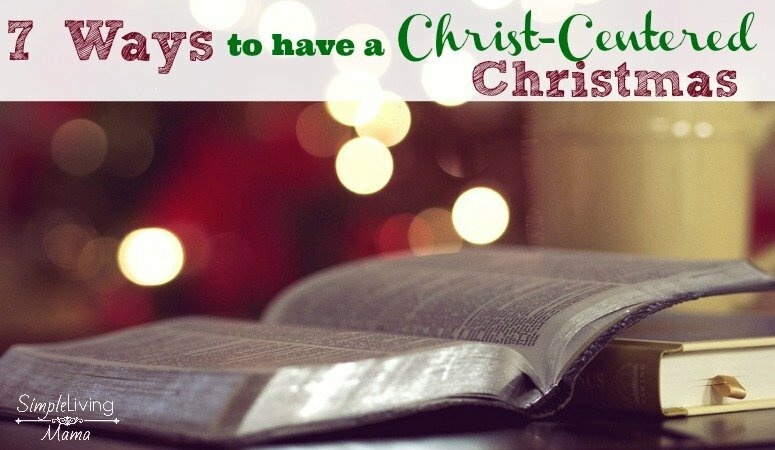 Every year I look for wonderful ways to help our kids keep Christ in Christmas. When we got the chance to try out the Shepherd on the Search, I was extremely excited. What kid doesn’t love a good game of hide and seek? 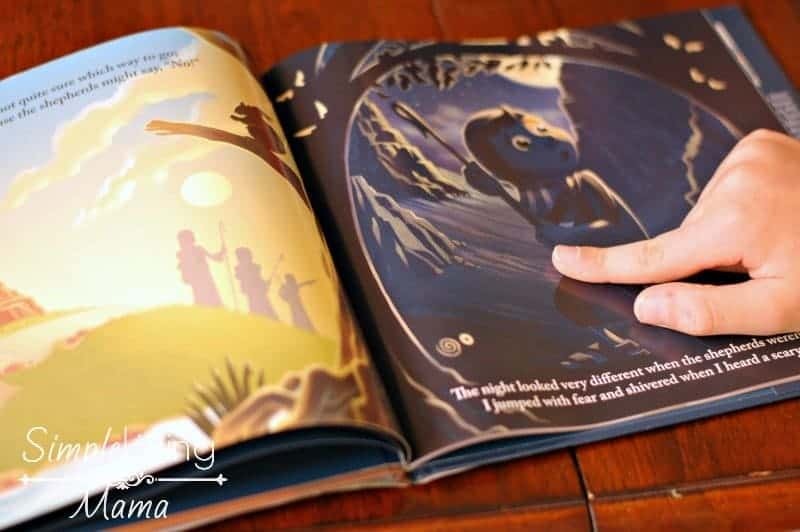 When you add in the greatest story ever told, it’s an amazing adventure and perfect for your Christmas activities! 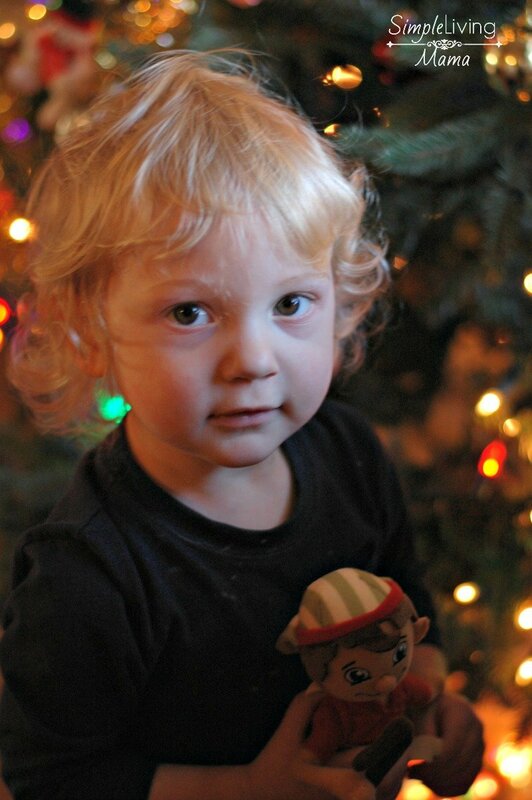 When we received our shepherd, the kids could not wait to open him up. I thought he was so cute and soft. 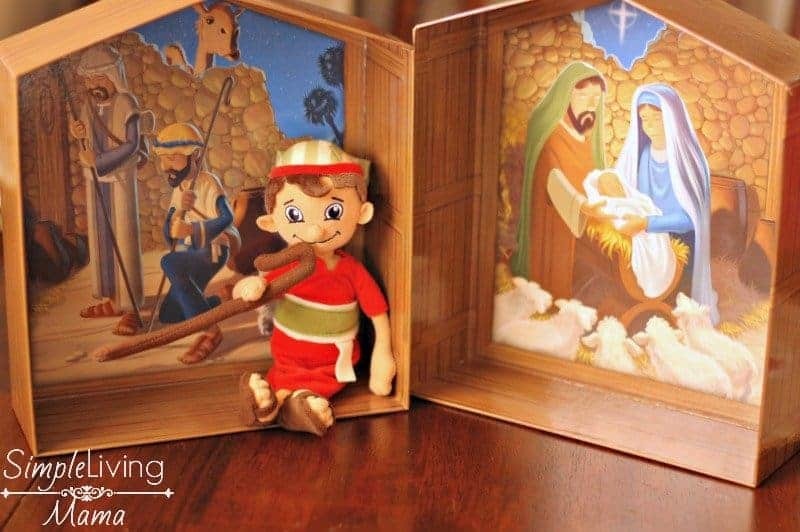 He came nicely packaged in an adorable keepsake box that opens up into a nativity scene. The book that came with our shepherd is gorgeous as well! Here’s our little shepherd sitting beside his box and his book. I could not wait to read this story to my kids. 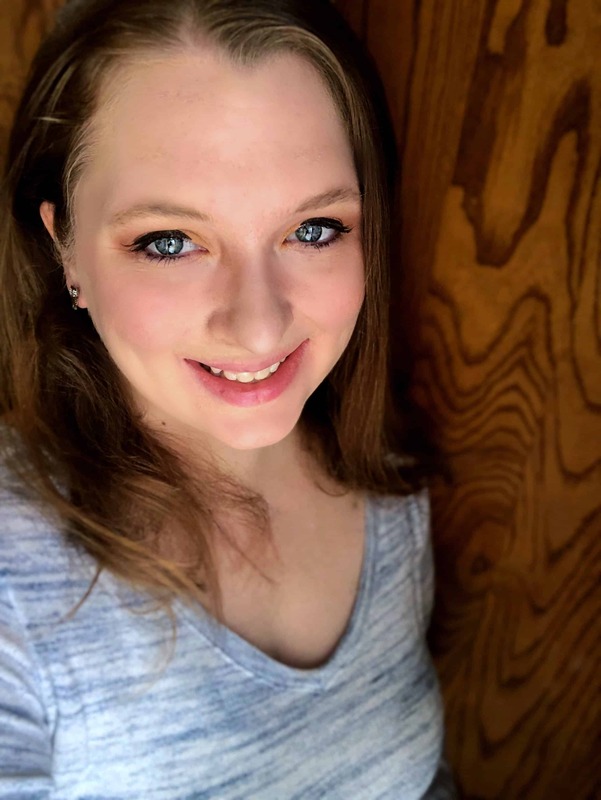 I was ready for them to begin an amazing ADVENTure right in our own home! 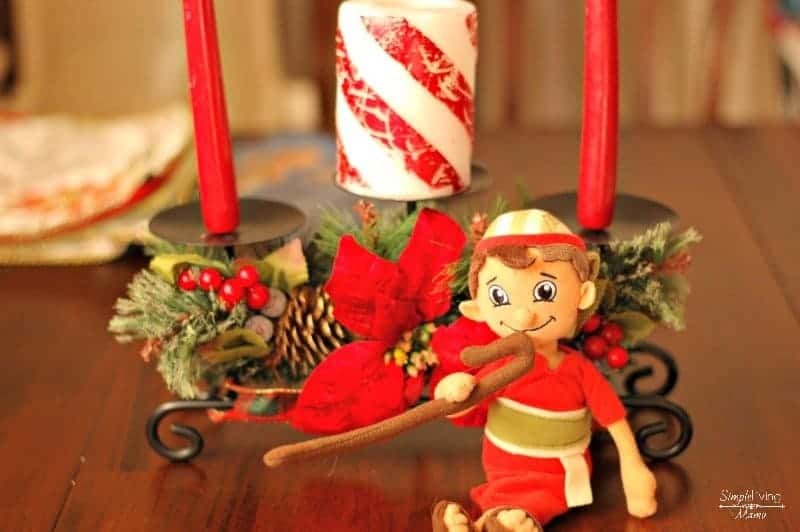 So, I sat our little shepherd on the table by my old Christmas centerpiece, and I began reading. The kids were enthralled with the story. 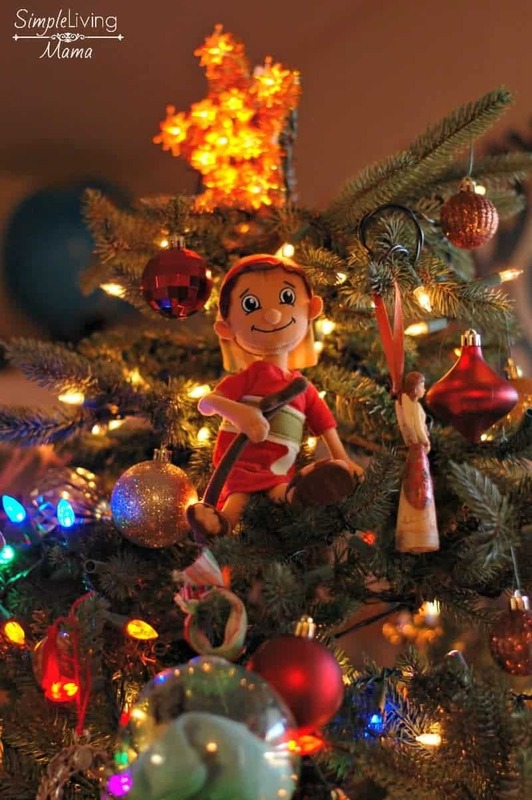 It follows a little shepherd boy who has heard the good news from the angels that Jesus has been born! The boy has to go alone on his journey because the older shepherds want him to stay behind. 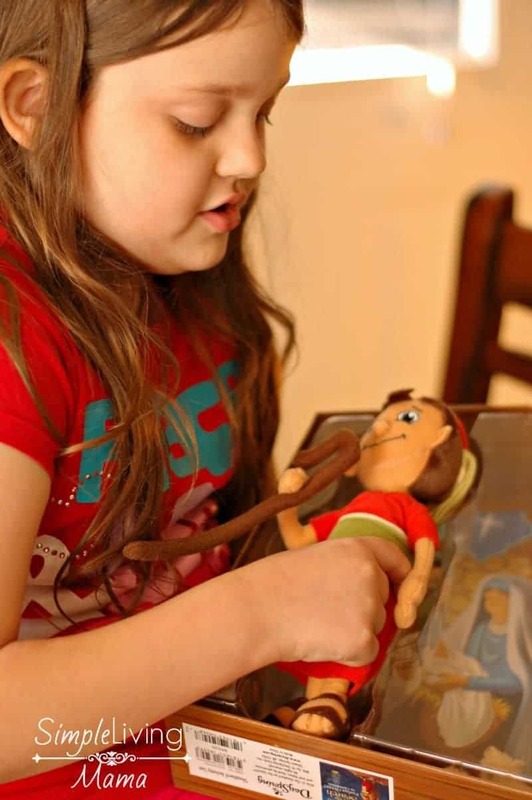 He finds the Messiah, and now he visits the homes of children to help them to remember to look for Christ. The story is incredibly cute and I love how it rhymes. The book also tells us to give our little shepherd a name, so the kids decided to call him Hamilton. Why? I really don’t know, but we’ll go with it! 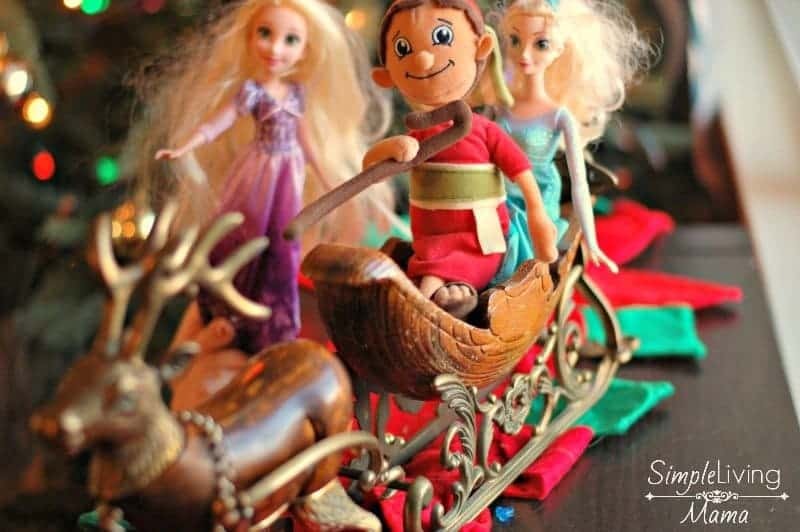 And the funniest adventure so far was his sleigh ride with Elsa. Rapunzel made a cameo appearance, too. 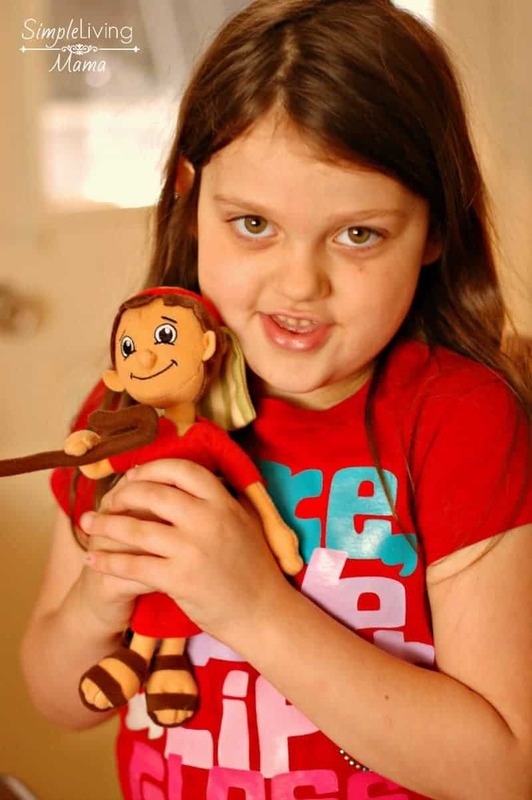 Every one of my kids has cuddled with this little shepherd doll. 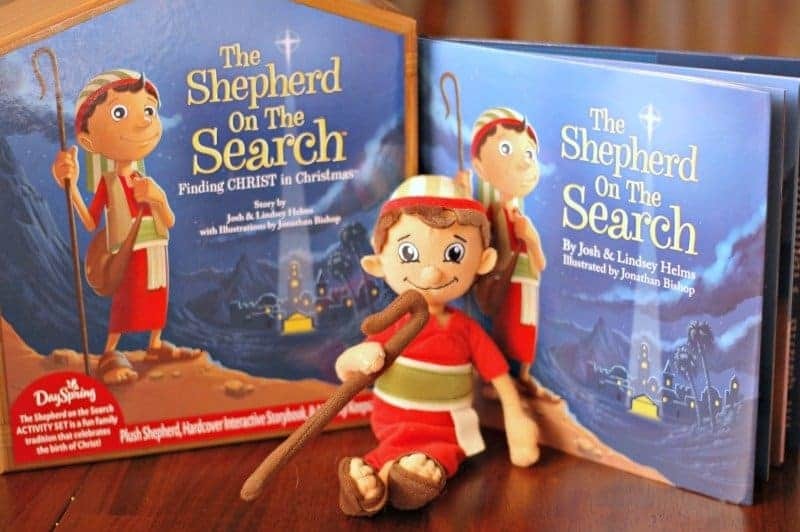 If you’re looking for some great fun at Christmas time that also keeps Christ at the center, I highly recommend the Shepherd on the Search. 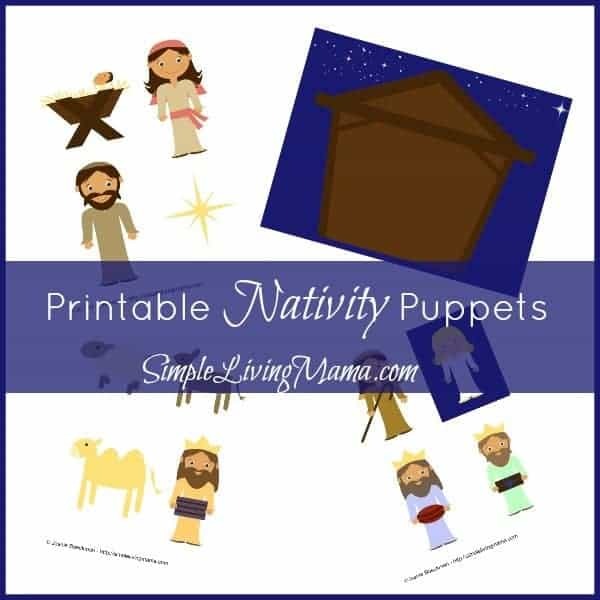 It is a little late for beginning on Advent this year, but there’s still plenty of time to have fun with it! Shepherdonthesearch.com even has daily adventures and ideas that you can do with your shepherd every day of Advent. 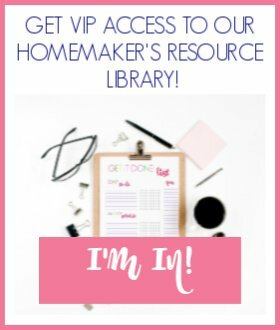 There are free printables there, too! 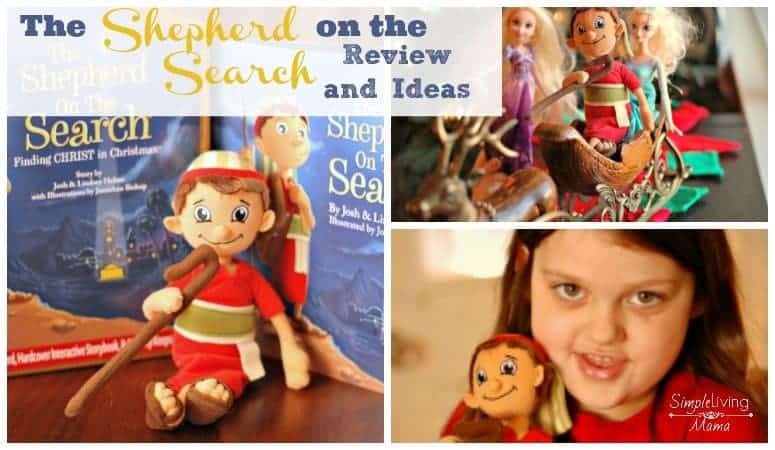 I received the Shepherd on the Search activity kit from DaySpring in exchange for my honest review. All opinions are mine alone.